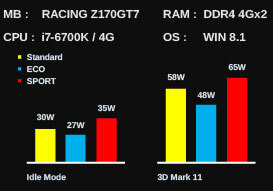 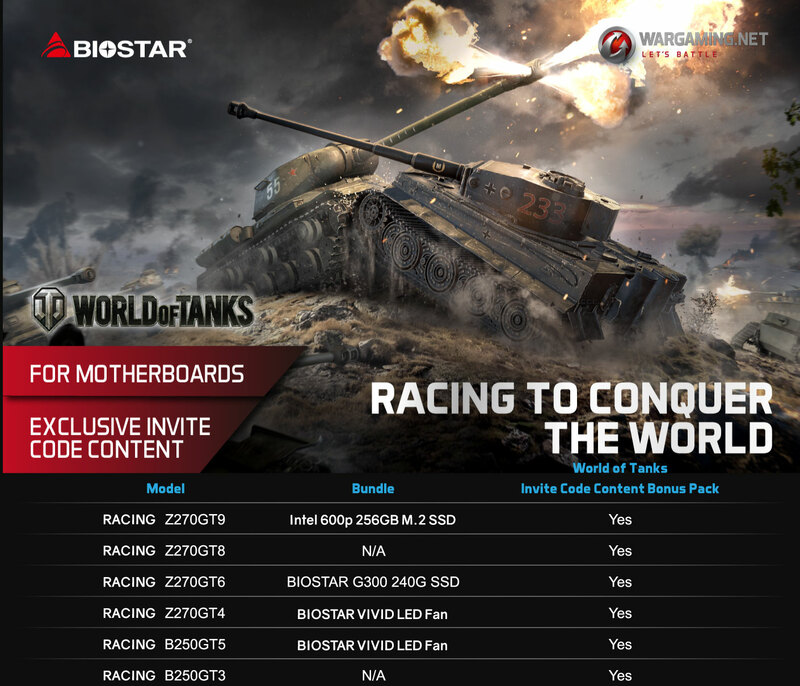 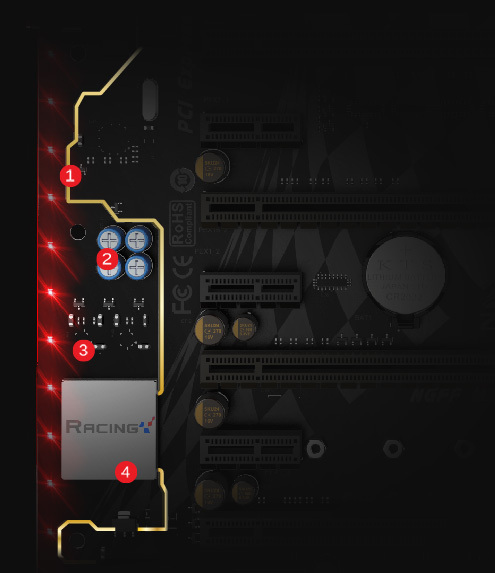 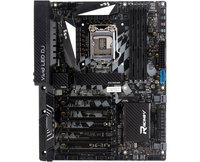 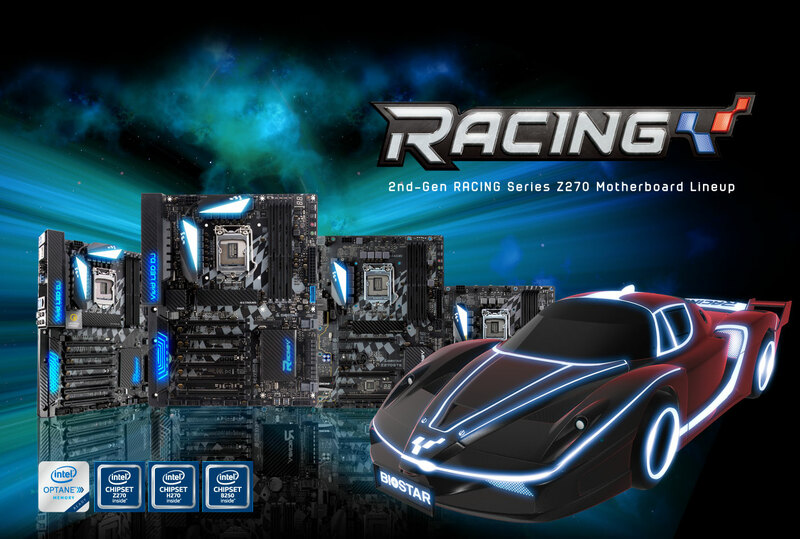 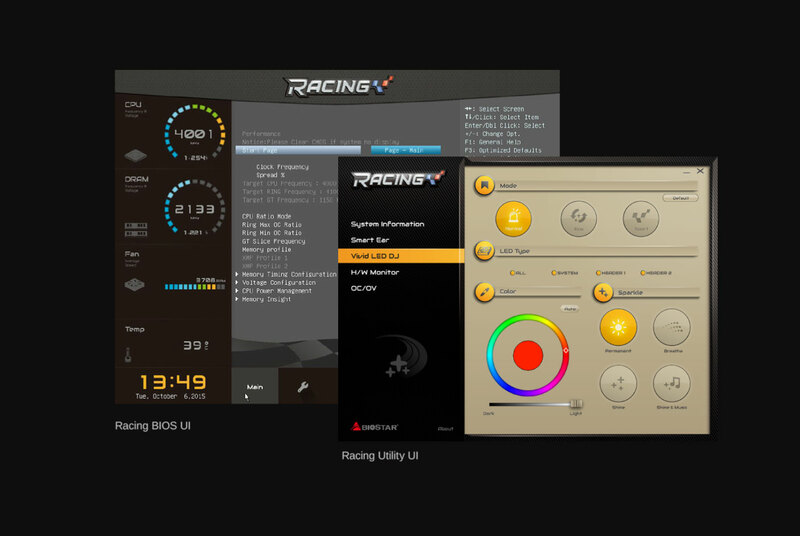 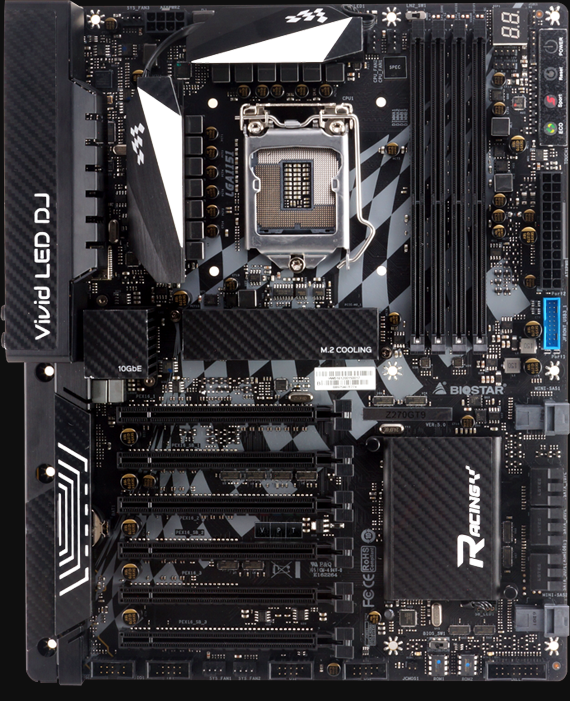 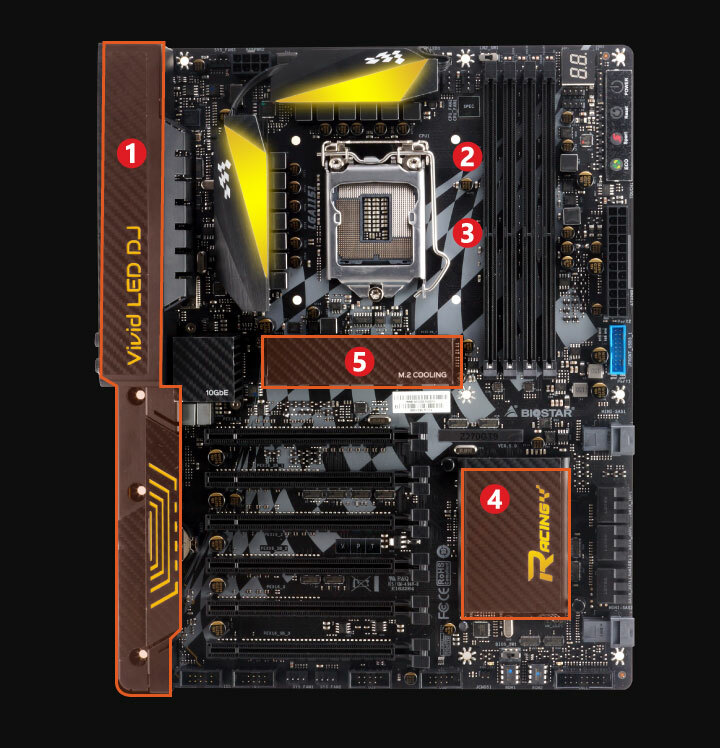 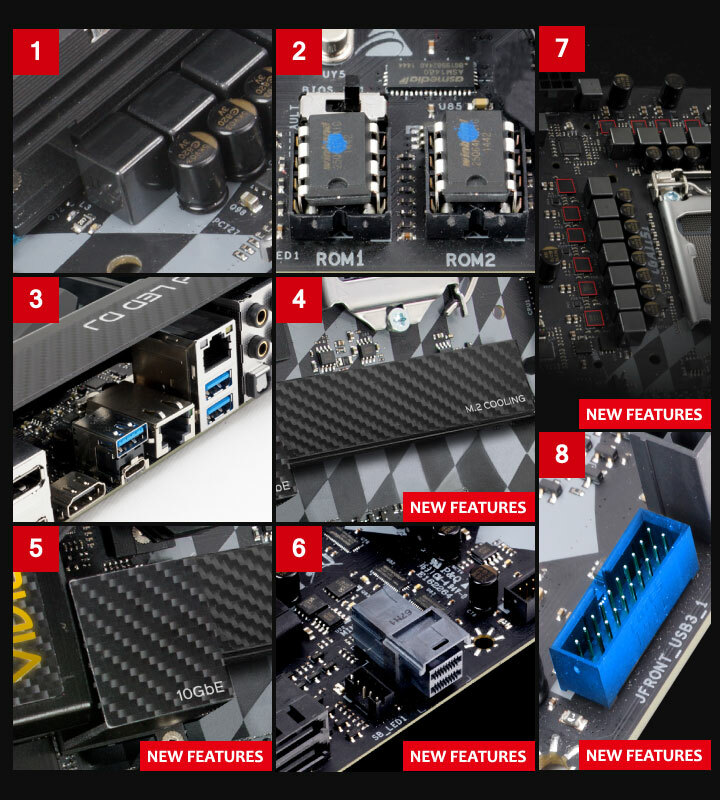 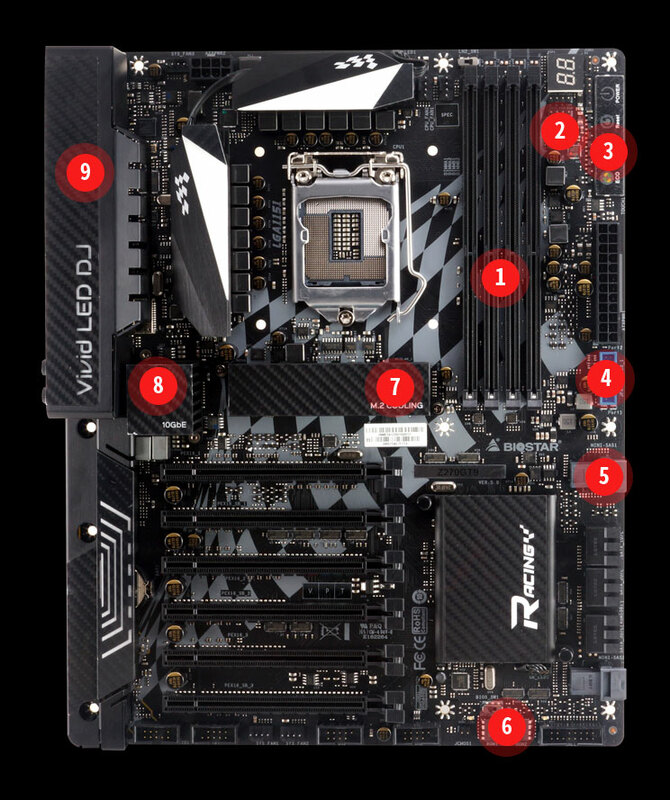 BIOSTAR is proud to introduce the flagship of the new RACING series: RACING Z270GT9 motherboard. 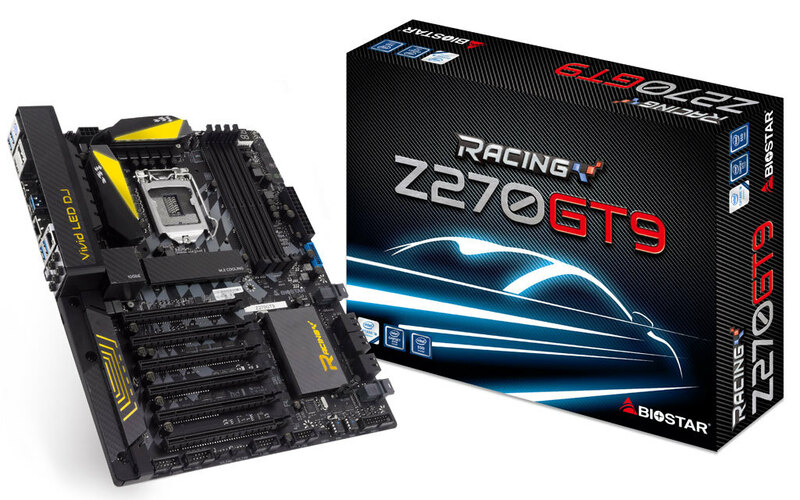 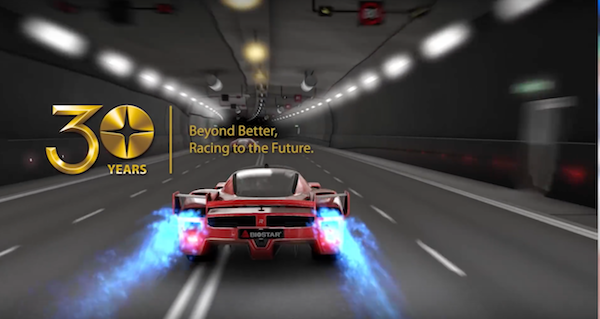 Flaunting the new Super 5 Design Concept, the BIOSTAR RACING Z270GT9 features support the latest Intel 7th generation Core processors featuring the Intel Z270 chipset. 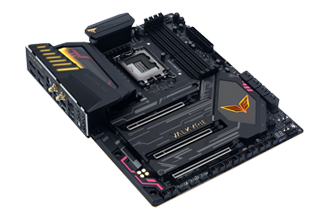 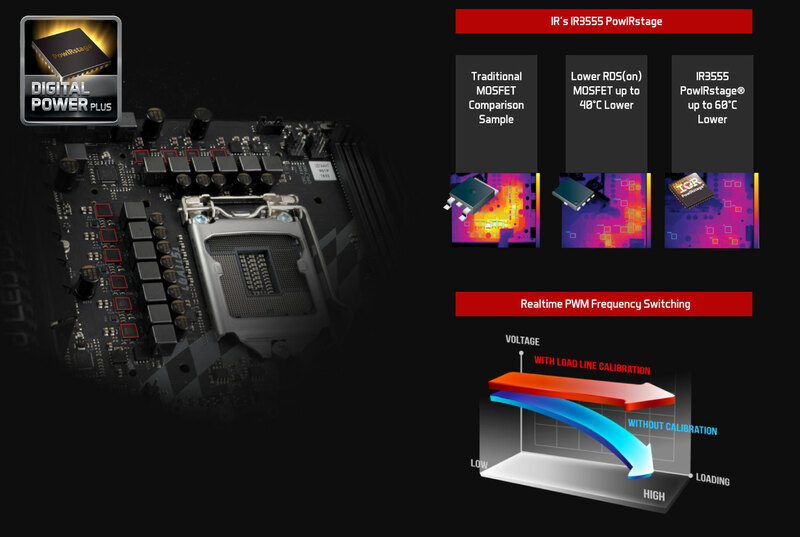 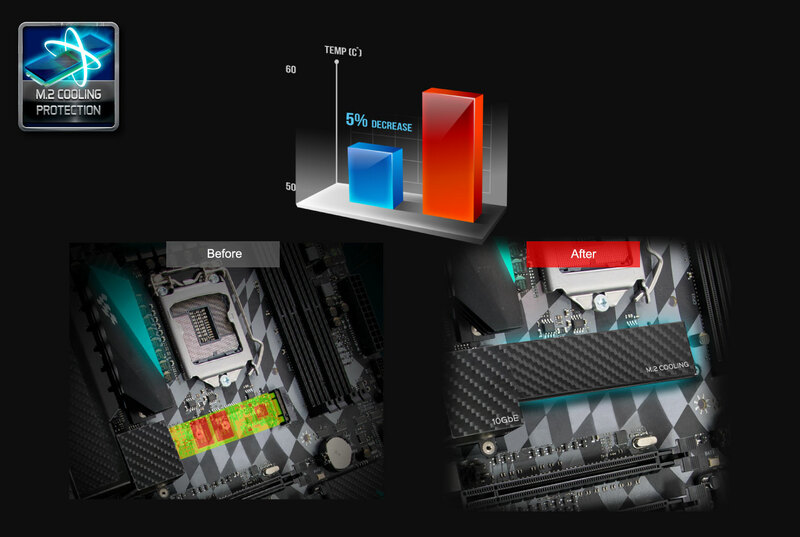 The board supports up to four DDR4 memory modules of speeds up to DDR4-3600(OC) with capacities of up to 64GB. 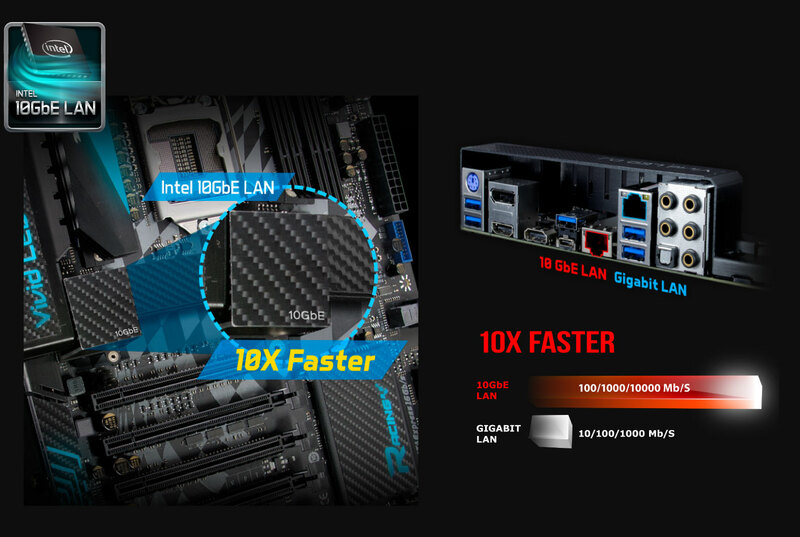 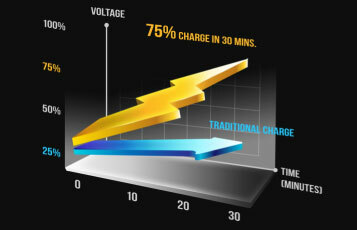 The Intel X550 chipset supports 10GbE LAN, delivering 10 times faster than a traditional LAN, bringing lower power consumption and compatible with existing GbE devices. 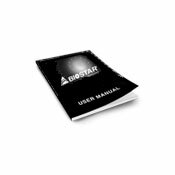 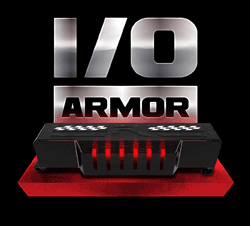 It can allow heavy load applications, such as cloud drive, high-definition video, or network-attached storage (NAS), to operate without any latency. 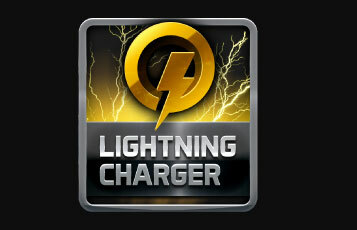 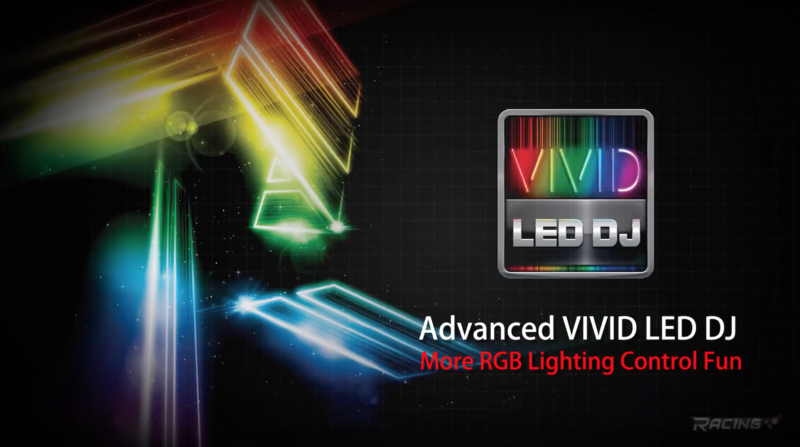 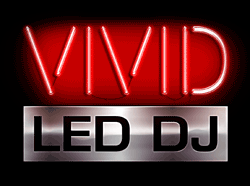 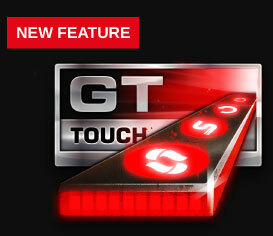 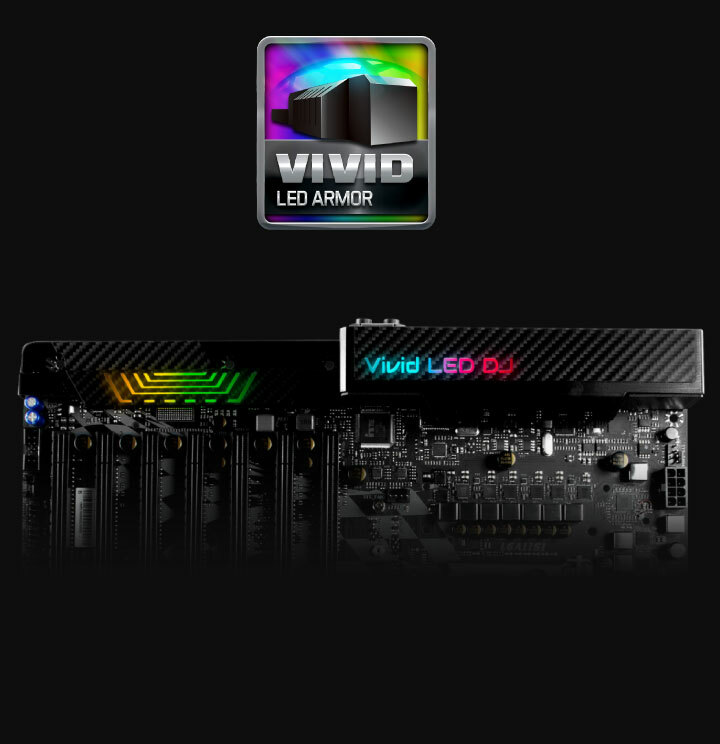 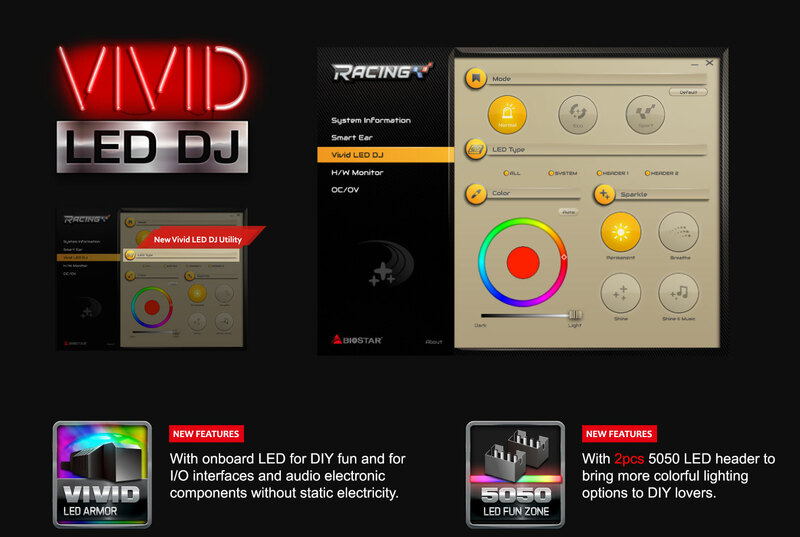 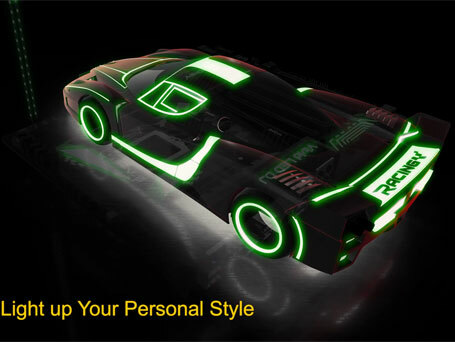 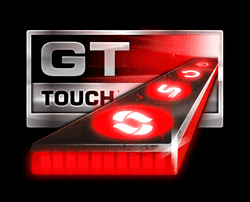 Vivid LED DJ features options for designing LED visual effect on your own. 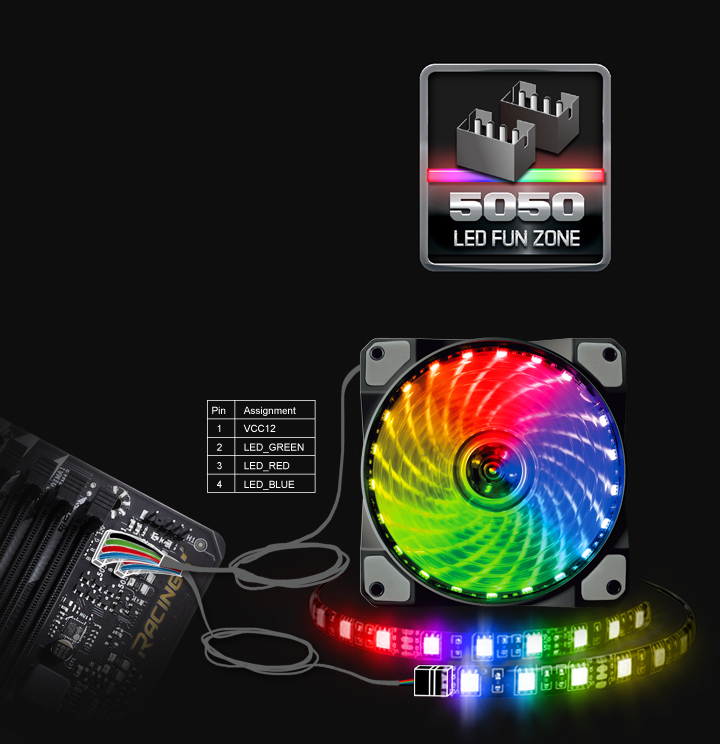 Also, it can perform LED light show, following melody as the music plays. 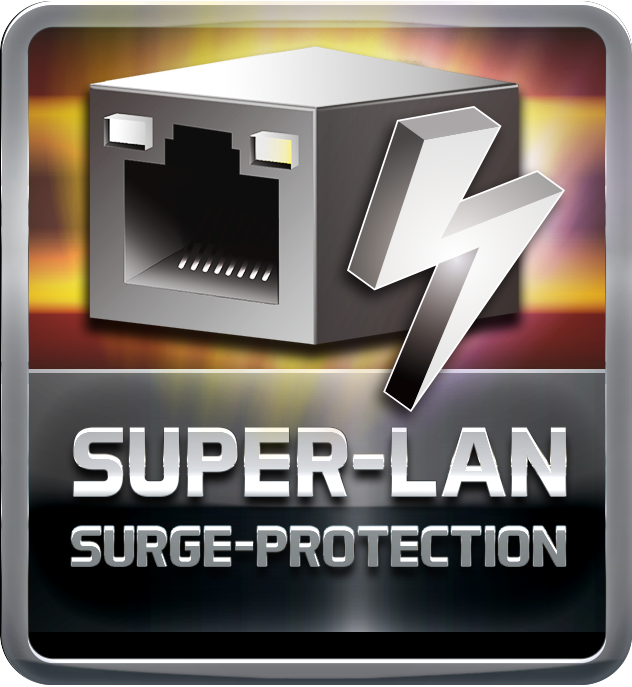 Embrace exceptional sound quality for the win with 120dB SNR and stylish and efficient EMI shield blocks electromagnetic interference to help provide cleaner audio. 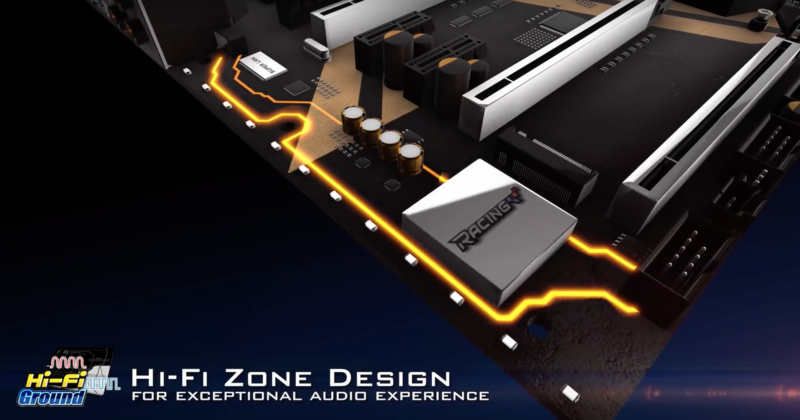 It has achieved a signal-to-noise ratio (SNR) of 120dB, yielding almost loss-less audio form rear audio connectors.